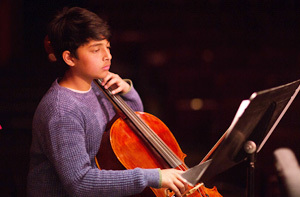 Naomi Benecasa, eighteen, has enjoyed a love affair with the cello for a full decade now. 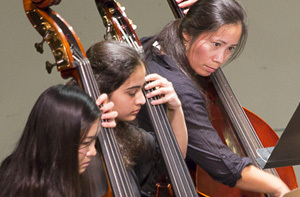 Though born in New York to a musical family, she did not start her musical journey with the cello until her family moved to Houston, Texas. 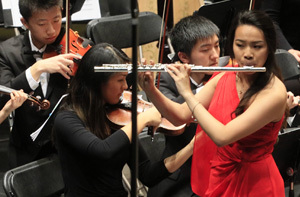 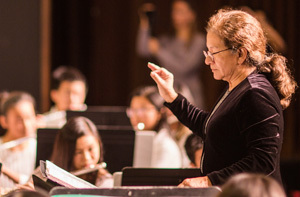 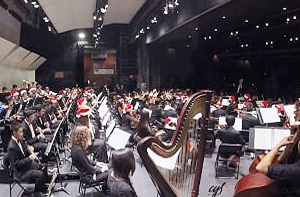 Almost immediately, she became very involved in orchestra and chamber music and quickly began to compete as a soloist, appearing with the Houston Youth Symphony, Houston Civic Symphony, and Symphony North orchestras. 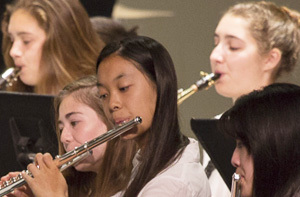 Just before beginning high school in 2006, Naomi and her family moved again to Springfield, Missouri. 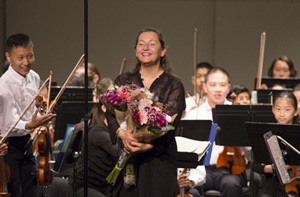 Since August of 2009, she had the immense privilege of being a part of the St Louis music community by commuting 200 miles every weekend to study privately with Catherine Lehr. 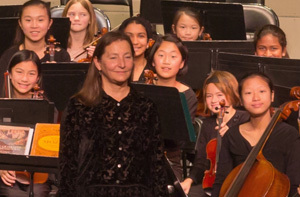 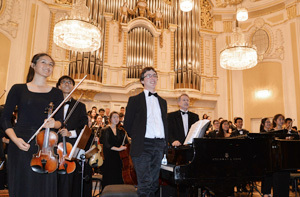 Simultaneously, she joined the St Louis Symphony Youth Orchestra and held the position of co-principal for the 2010-2011 season. 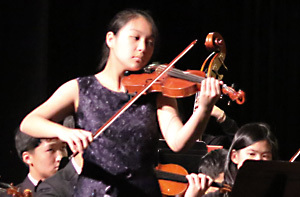 In addition, she was selected to perform St Louis’s debut of William Walton’s Cello Concerto with the youth symphony on Powell Hall last May. 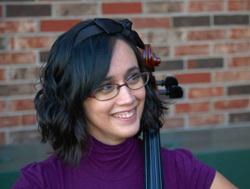 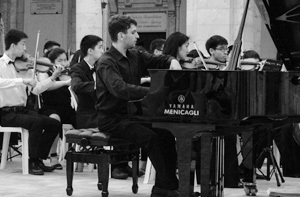 Along with fellow cellist Richard Mazuski, she appeared on NPR’s From the Top radio program, which aired on July 2nd, performing the Menotti suite for two cellos and piano. 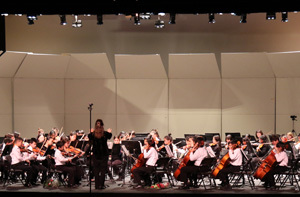 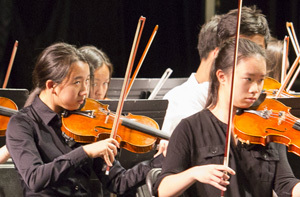 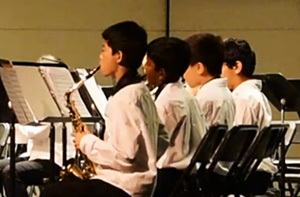 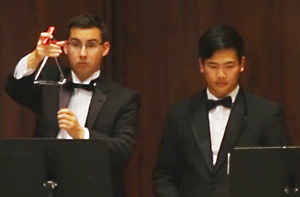 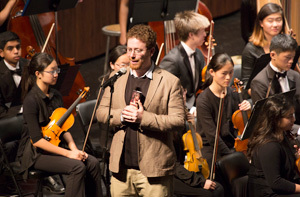 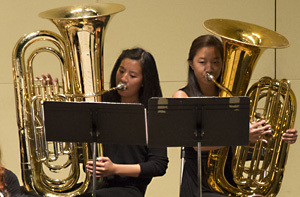 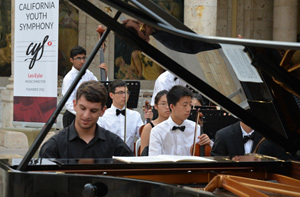 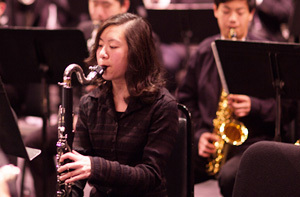 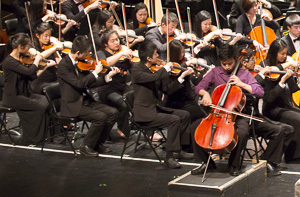 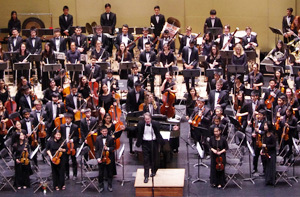 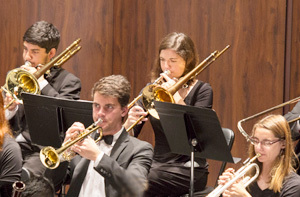 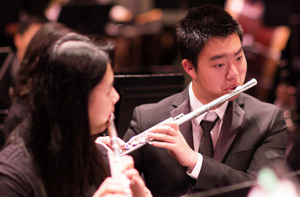 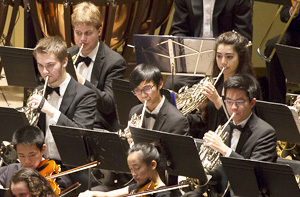 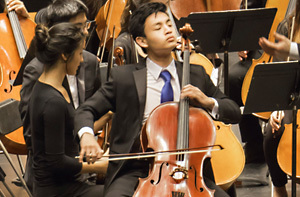 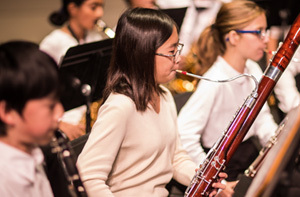 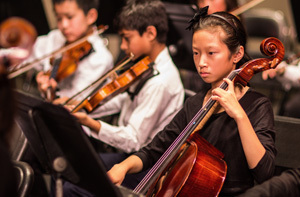 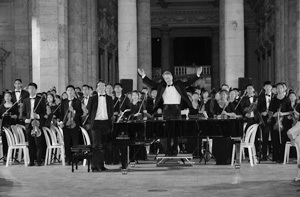 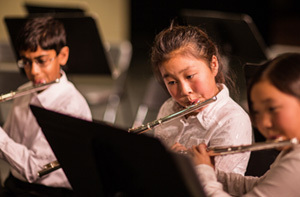 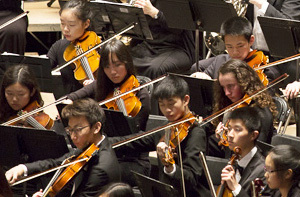 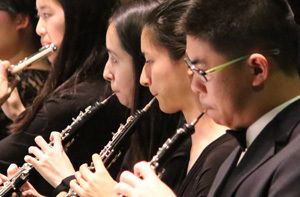 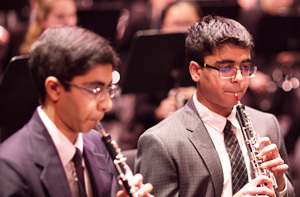 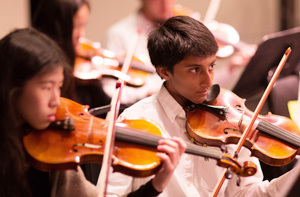 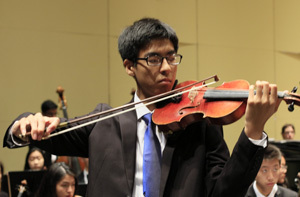 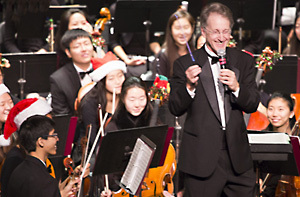 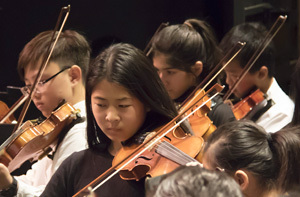 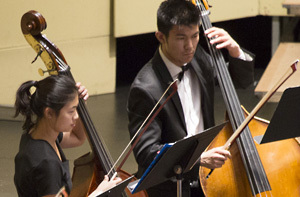 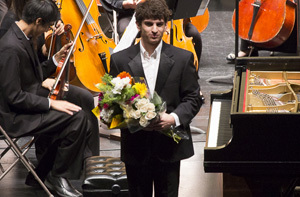 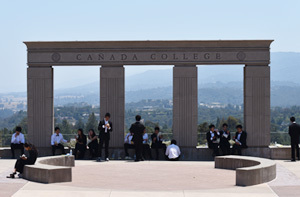 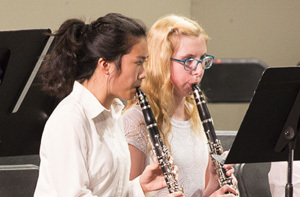 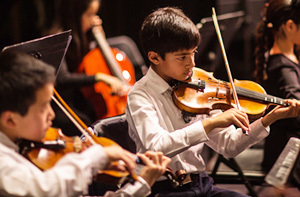 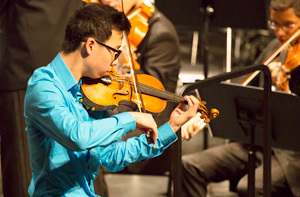 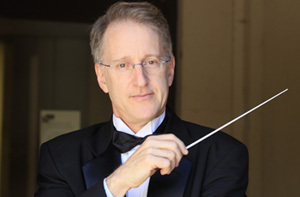 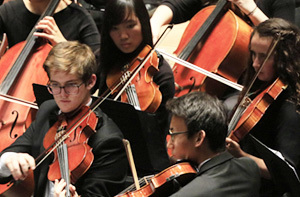 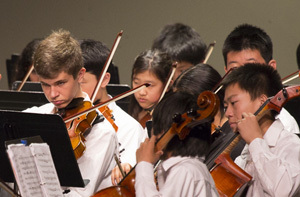 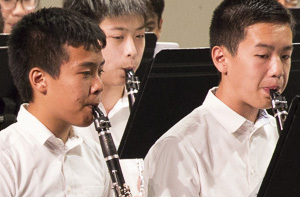 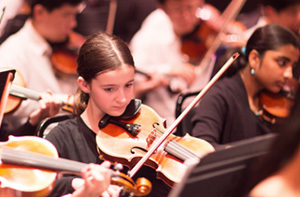 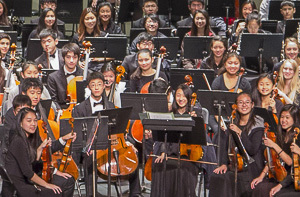 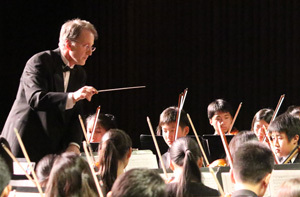 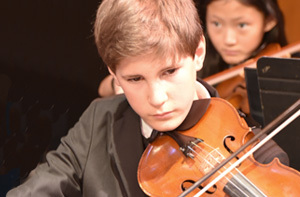 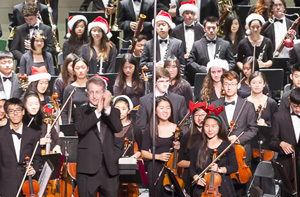 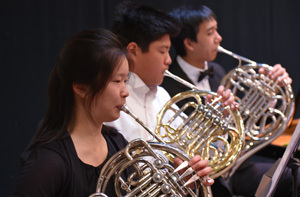 Summertime study has included programs such as the National High School Music Institute at Northwestern, the Innsbrook Institute, PhoenixPhest, Rocky Mountain Summer Conservatory, and Yellow Barn Young Artist Program. 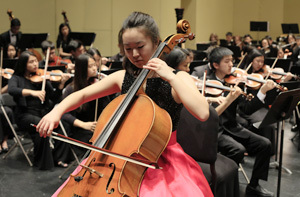 She has had the honor of playing for cello greats such as Janos Starker, Richard Aaron, Hans Jensen, Eric Kim, Natasha Brofsky, Paul Katz, and others. 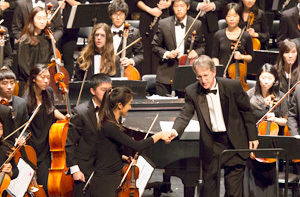 Happily finished with college auditions, she is currently studying cello performance as a freshman at Rice University with Desmond Hoebig.